« With Express Jeans, Guys Can Rock the Sidewalk Every Day! Maybe Even for FREE! 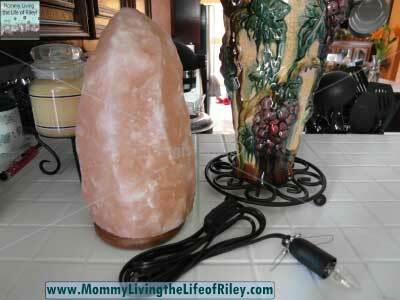 I reviewed the Himalayan Salt Lamp (9-11 lb. 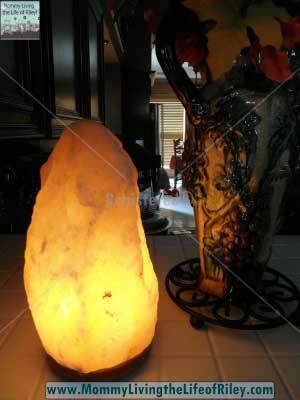 )from Himalayan Salt Shop, which retails for $54.99 but is currently on sale for $34.99.